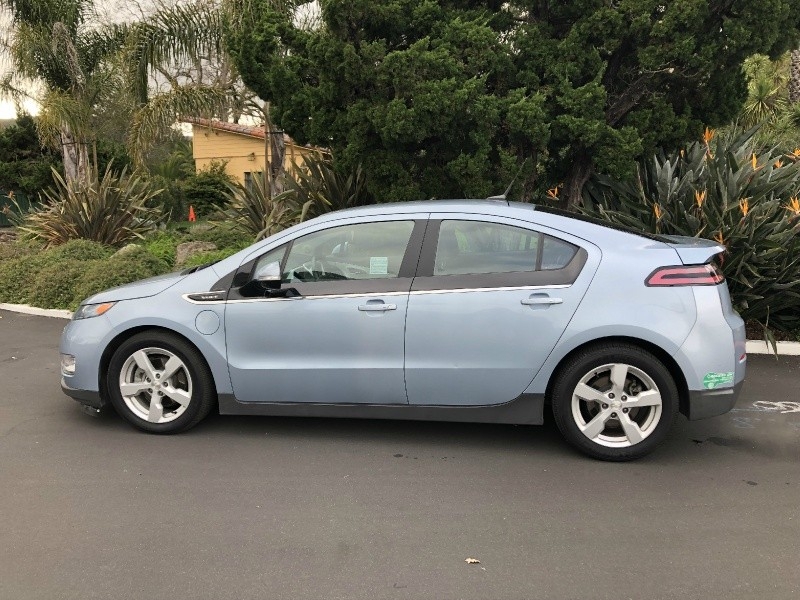 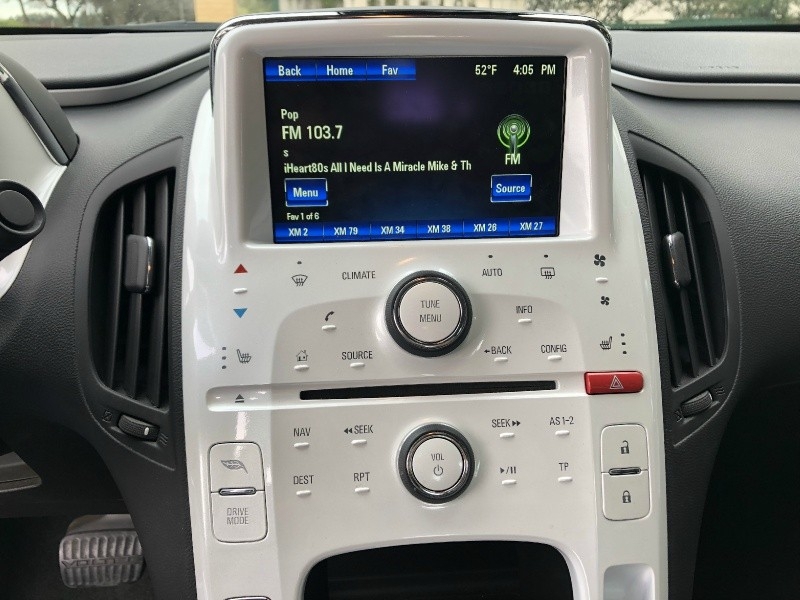 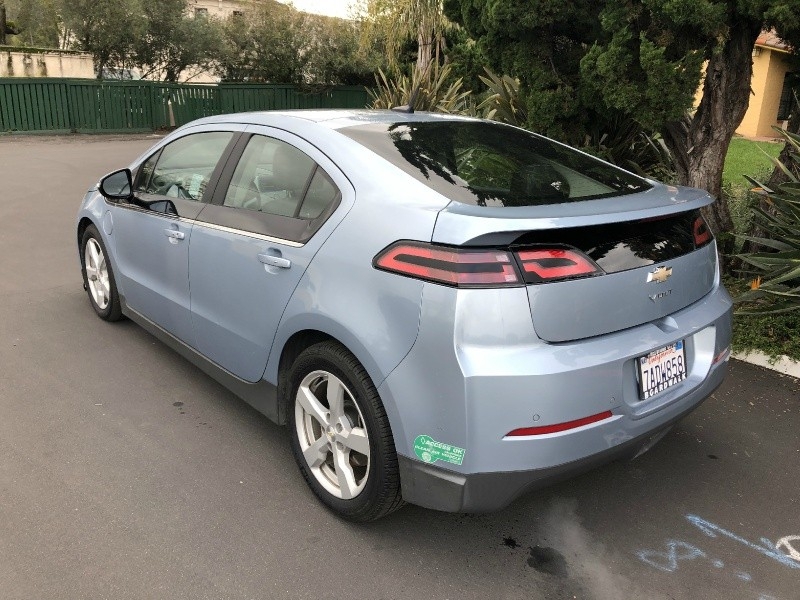 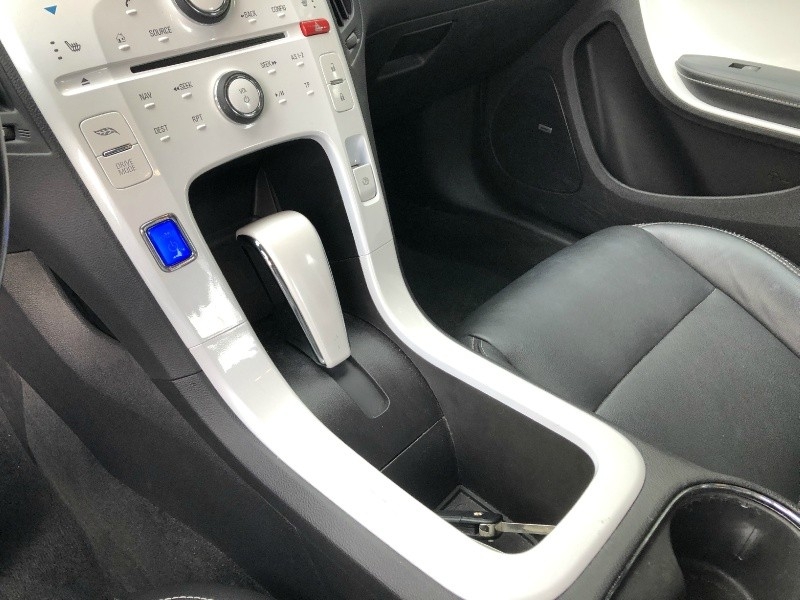 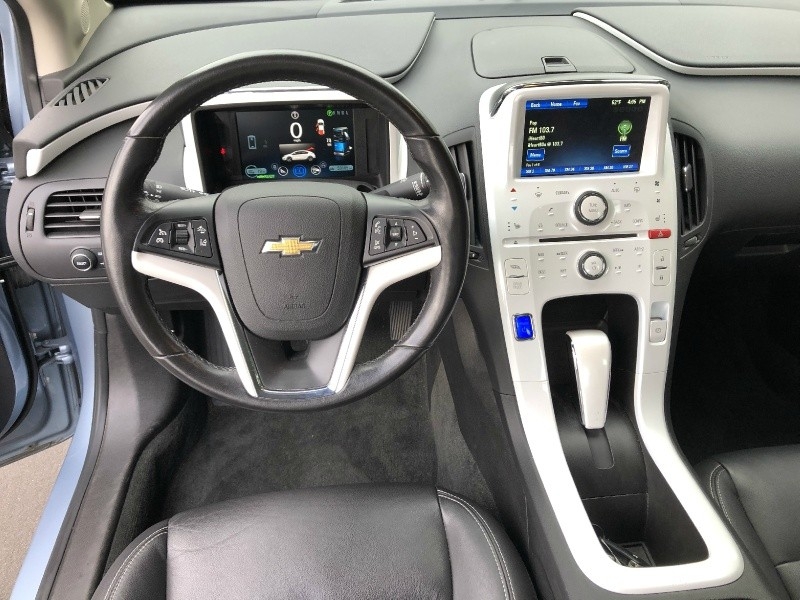 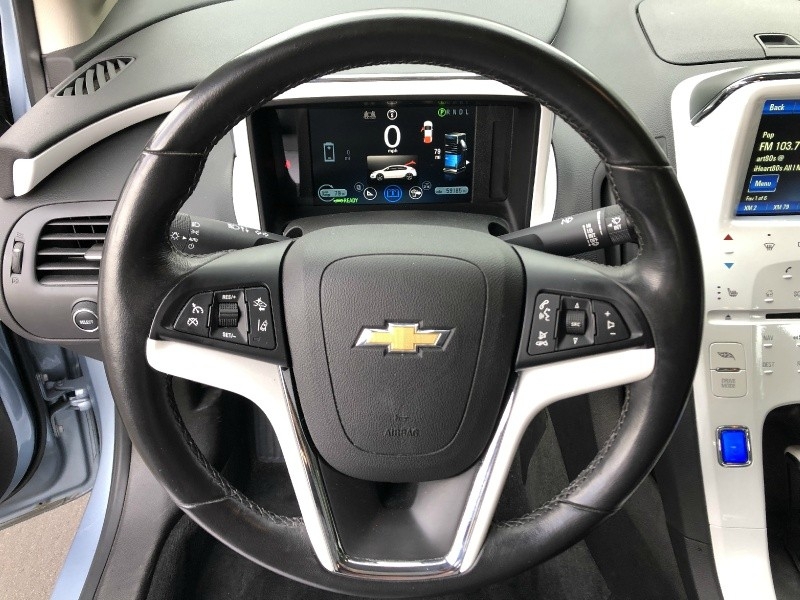 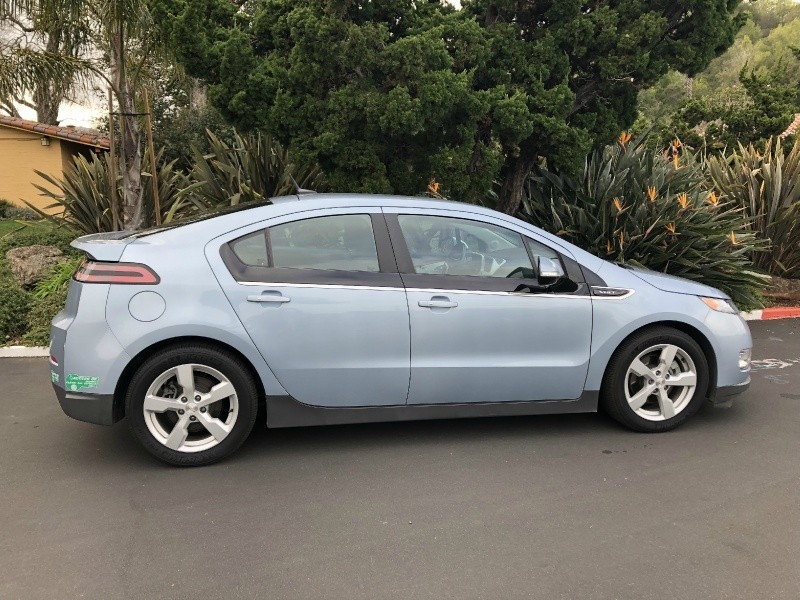 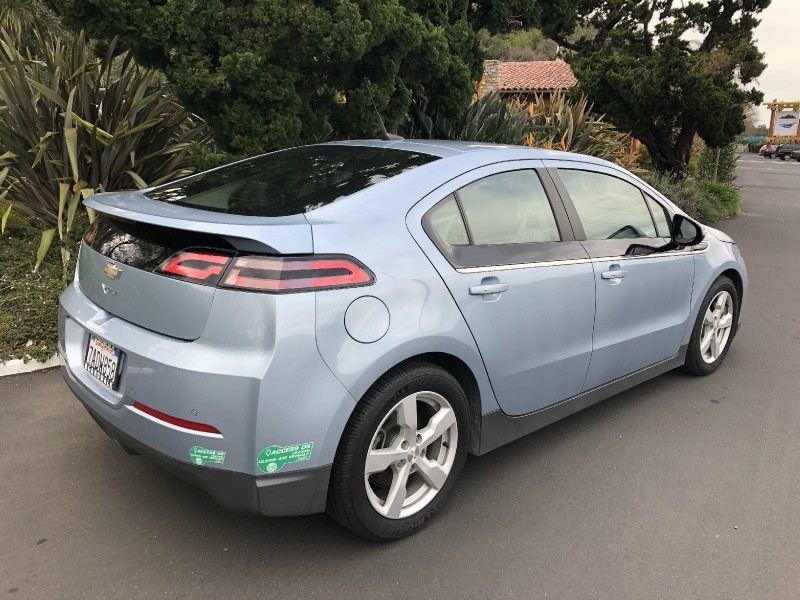 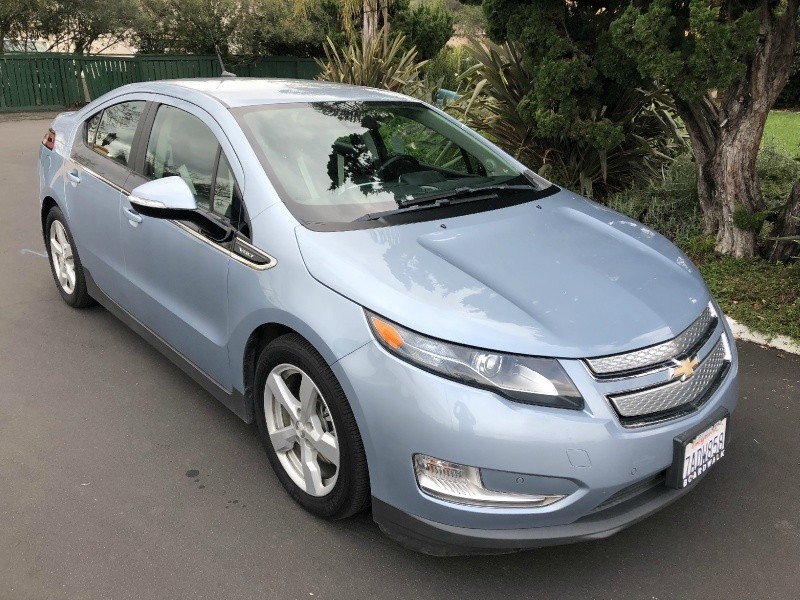 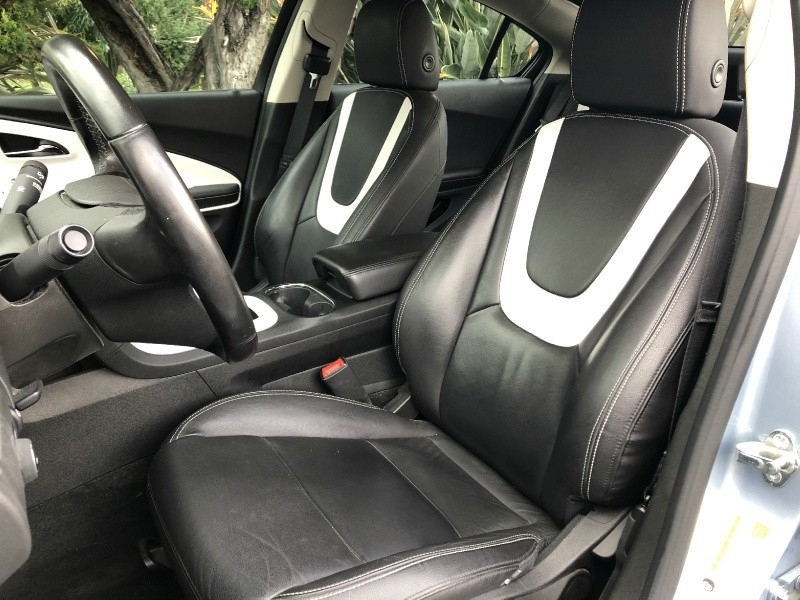 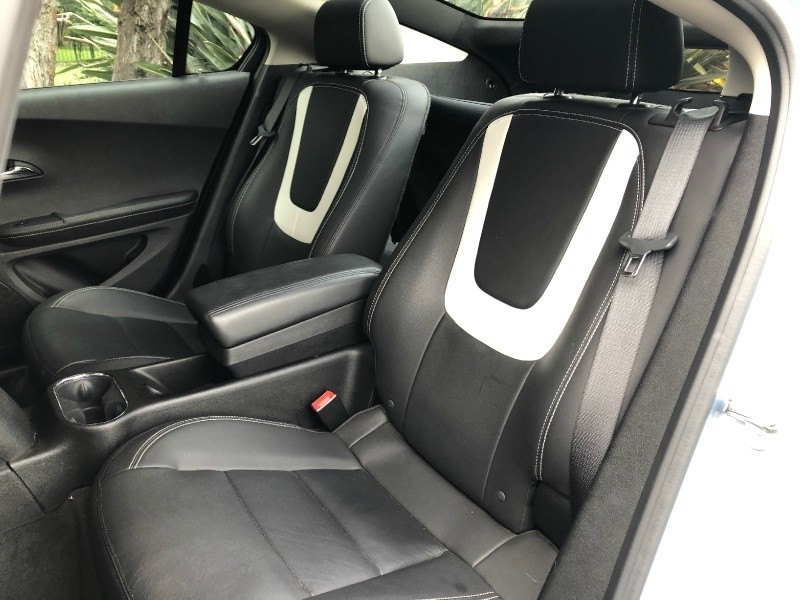 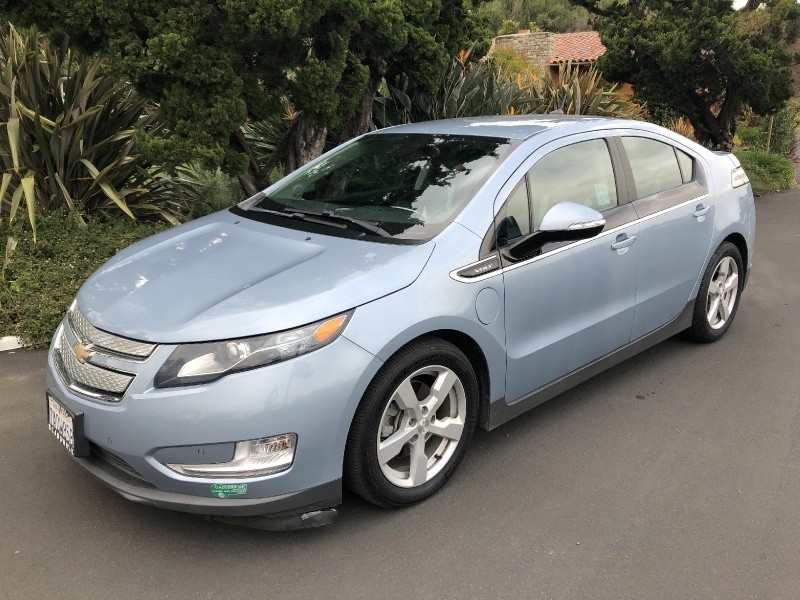 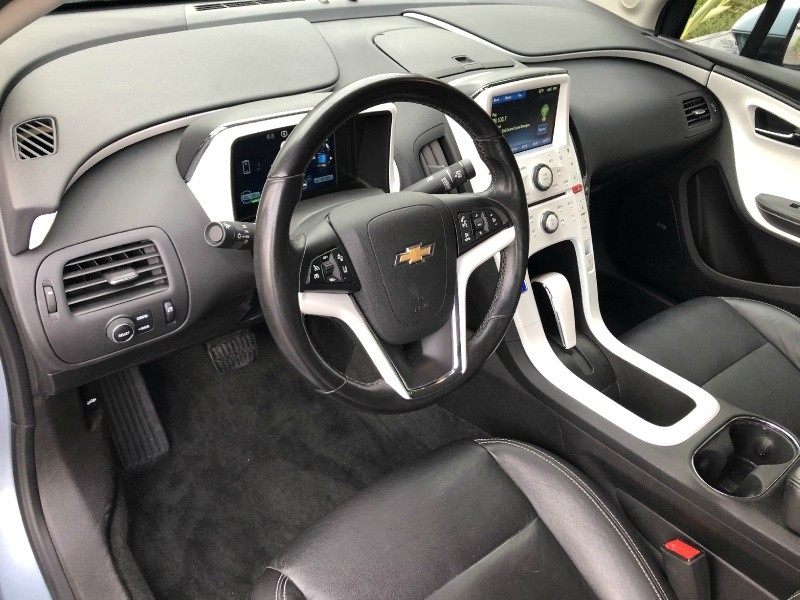 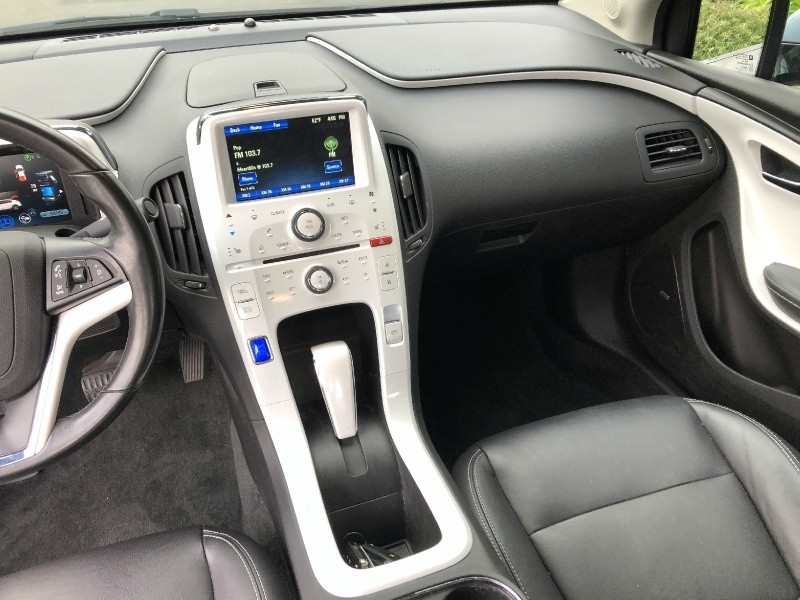 Fully loaded Volt with Premium Package in EXCELLENT condition! 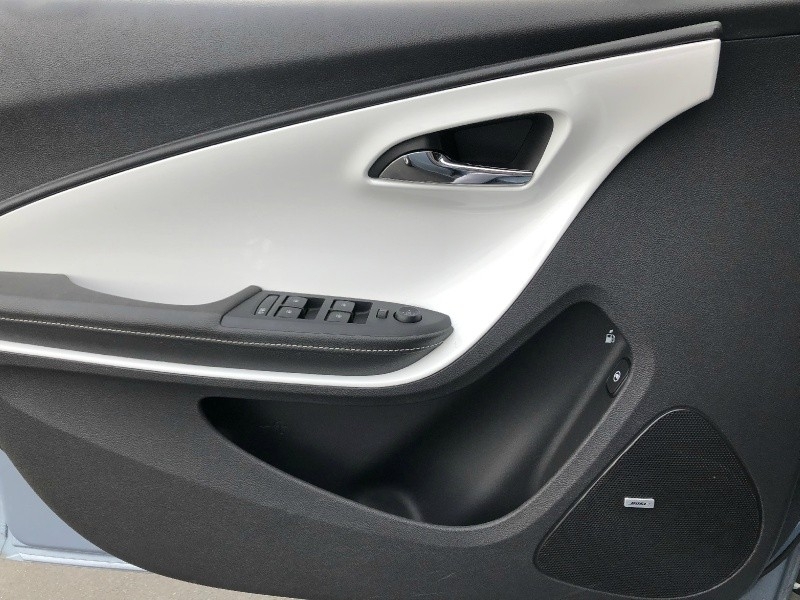 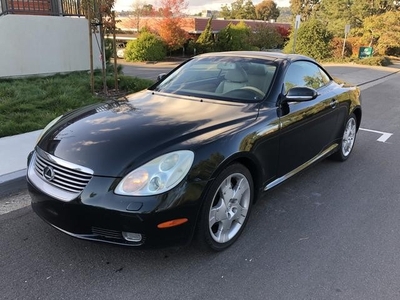 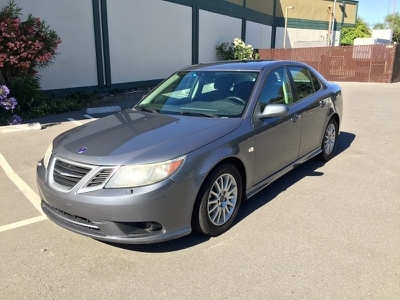 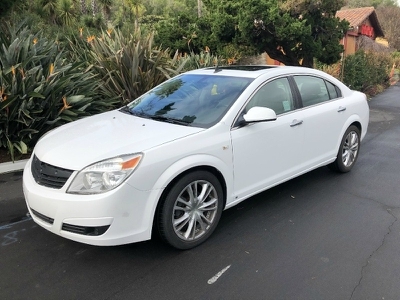 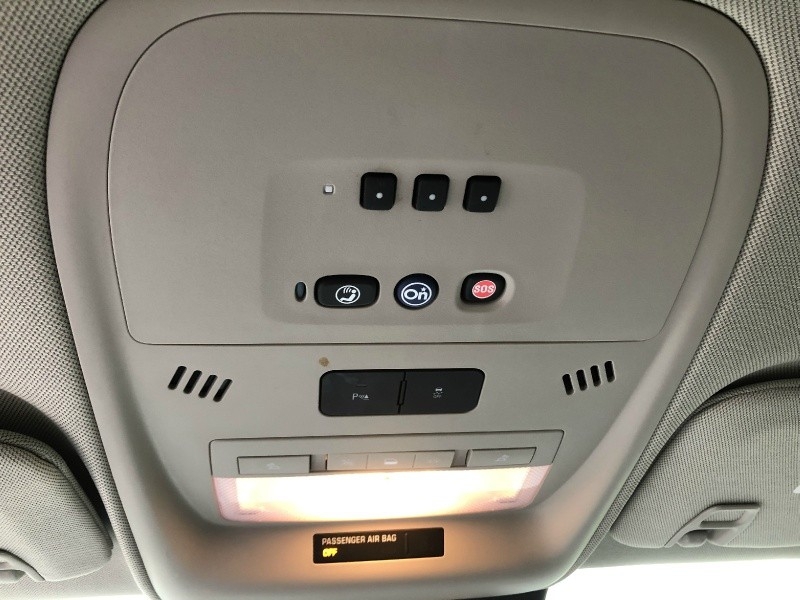 The vehicle has Heated Two-Tone Leather Seats, Backup Camera, Navigation System, Bose Sound System and much more! 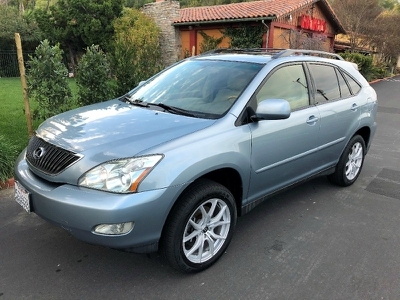 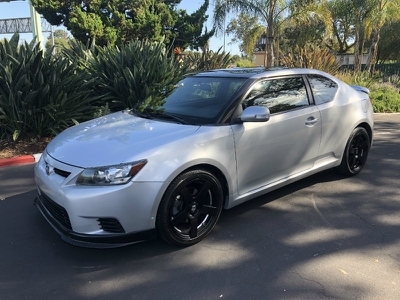 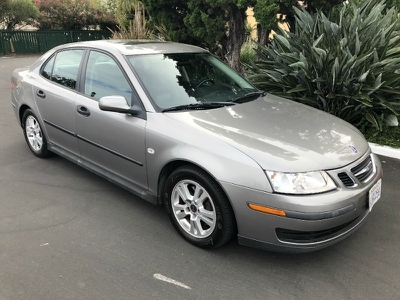 It has a clean title and CARFAX History.